Nobody wins when the air conditioning is not working. Strangely enough, AC systems always seem to break down at the absolute worst times possible, when it’s 122 degrees outside. 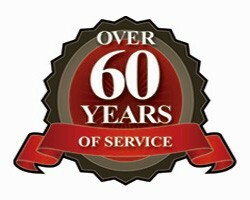 Edward’s Plumbing has been proudly providing ac replacement services to the Montgomery, AL area since 1948. So we know a few things about broken air conditioning units. We move quickly and efficiently to make sure that your air works when you need it to. 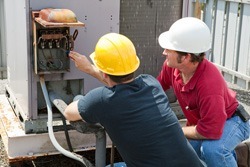 Our highly trained NATE certified technicians handle all of the details of any project concerning your air conditioner. If a replacement unit is needed they can recommend a replacement system that will be energy efficient and perfect for your home. We want you to actually enjoy winding down in your home after a long day of work, and nobody can do that when they’re constantly flipping over pillows to find the cool side. We believe that recognizing a potential problem is the best way to get a head start on any problems. Does your AC need replacing? Give us a call at 1-334-213-1519 and we will be there to get your air blowing again!